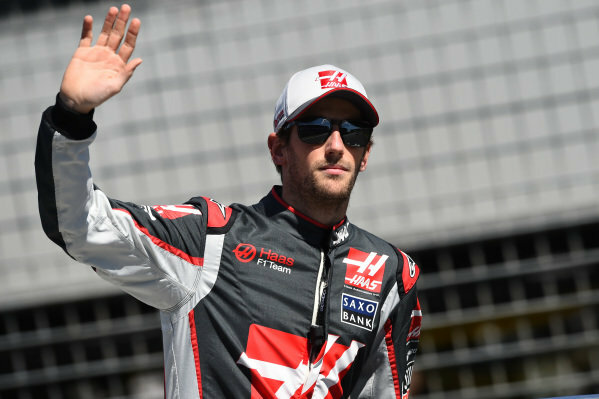 Romain Grosjean (FRA) Haas F1 on the drivers parade at Formula One World Championship, Rd1, Australian Grand Prix, Race, Albert Park, Melbourne, Australia, Sunday 20 March 2016. 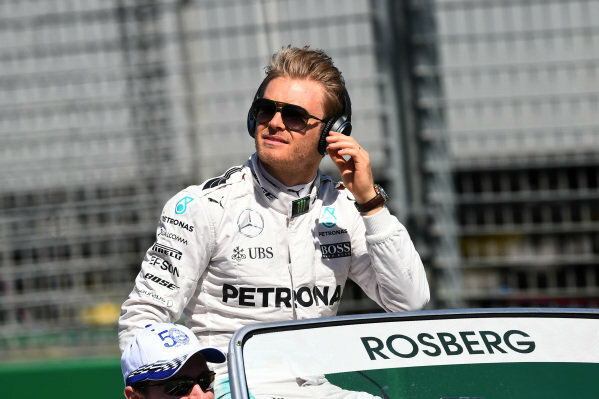 Nico Rosberg (GER) Mercedes AMG F1 on the drivers parade at Formula One World Championship, Rd1, Australian Grand Prix, Race, Albert Park, Melbourne, Australia, Sunday 20 March 2016. 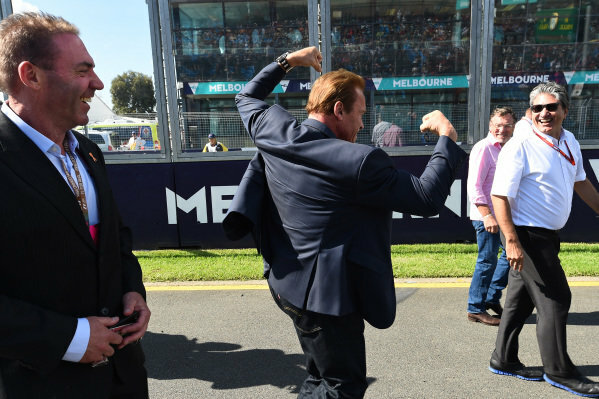 Arnold Schwarzenegger (AUT) at Formula One World Championship, Rd1, Australian Grand Prix, Race, Albert Park, Melbourne, Australia, Sunday 20 March 2016. 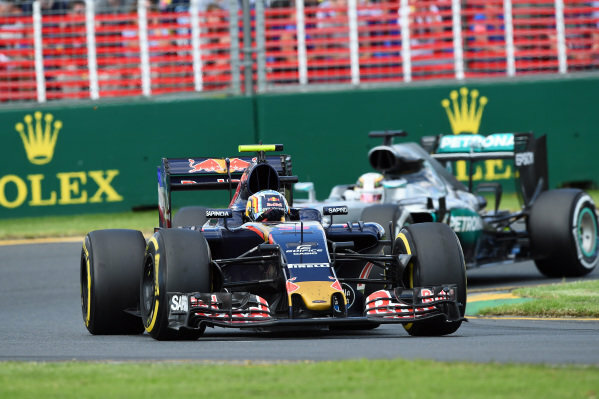 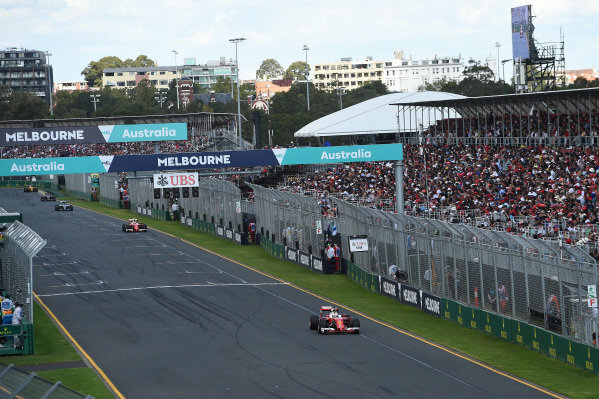 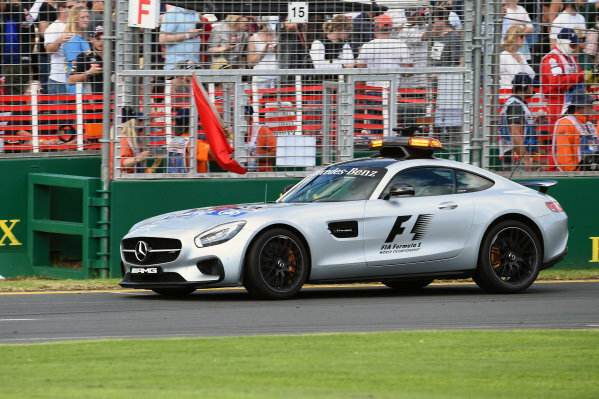 Safety car and red flag is shown at Formula One World Championship, Rd1, Australian Grand Prix, Race, Albert Park, Melbourne, Australia, Sunday 20 March 2016. 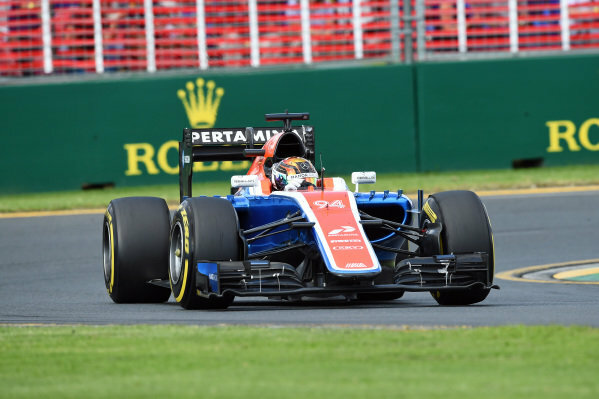 Pascal Wehrlein (GER) Manor Racing MRT05 at Formula One World Championship, Rd1, Australian Grand Prix, Race, Albert Park, Melbourne, Australia, Sunday 20 March 2016. 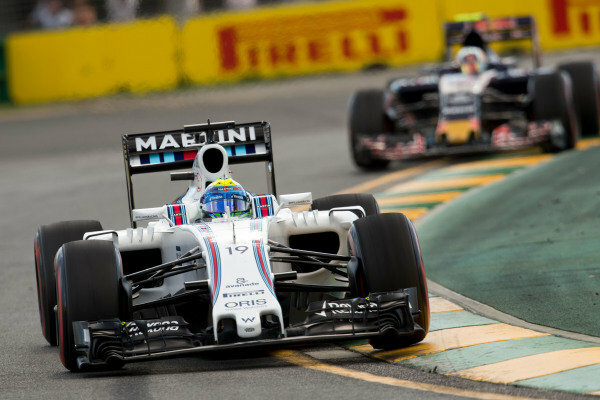 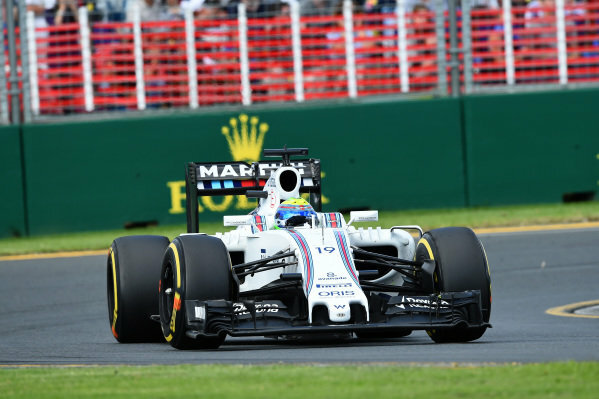 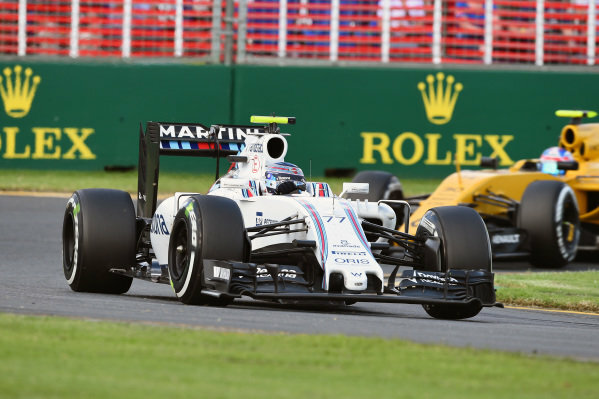 Valtteri Bottas (FIN) Williams FW38 at Formula One World Championship, Rd1, Australian Grand Prix, Race, Albert Park, Melbourne, Australia, Sunday 20 March 2016. 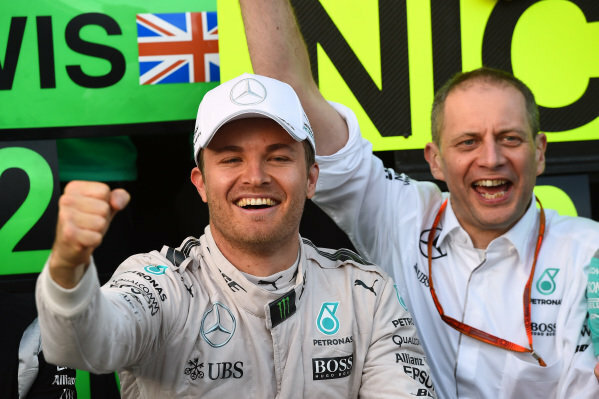 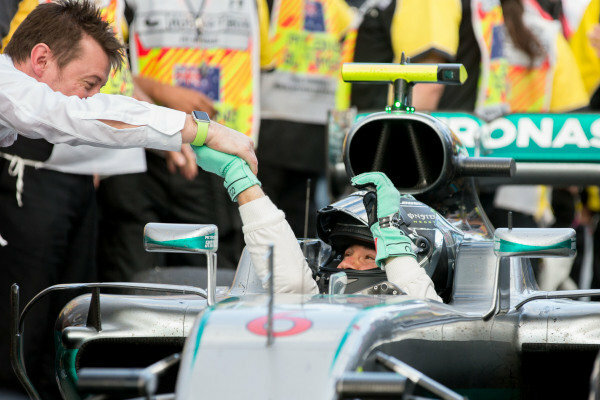 Nico Rosberg (GER) Mercedes AMG F1 celebrates with the team at Formula One World Championship, Rd1, Australian Grand Prix, Race, Albert Park, Melbourne, Australia, Sunday 20 March 2016. 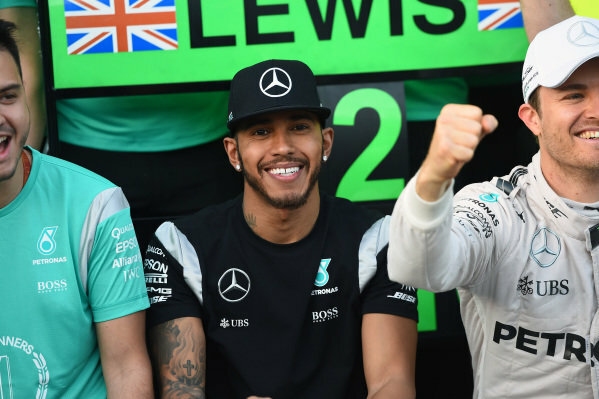 Lewis Hamilton (GBR) Mercedes AMG F1 and Nico Rosberg (GER) Mercedes AMG F1 celebrate with the team at Formula One World Championship, Rd1, Australian Grand Prix, Race, Albert Park, Melbourne, Australia, Sunday 20 March 2016. 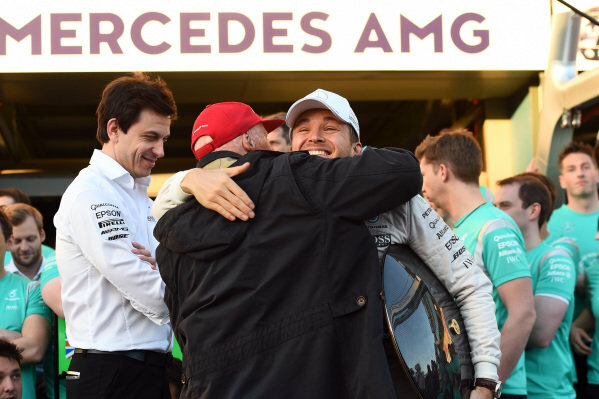 Toto Wolff (AUT) Mercedes AMG F1 Director of Motorsport and Niki Lauda (AUT) Mercedes AMG F1 Non-Executive Chairman celebrate with Nico Rosberg (GER) Mercedes AMG F1 during team celebrations at Formula One World Championship, Rd1, Australian Grand Prix, Race, Albert Park, Melbourne, Australia, Sunday 20 March 2016. 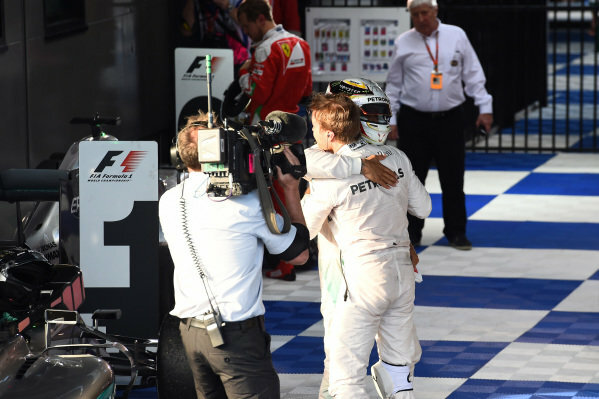 Lewis Hamilton (GBR) Mercedes AMG F1 and Race winner Nico Rosberg (GER) Mercedes AMG F1 celebrate in Parc ferme at Formula One World Championship, Rd1, Australian Grand Prix, Race, Albert Park, Melbourne, Australia, Sunday 20 March 2016. 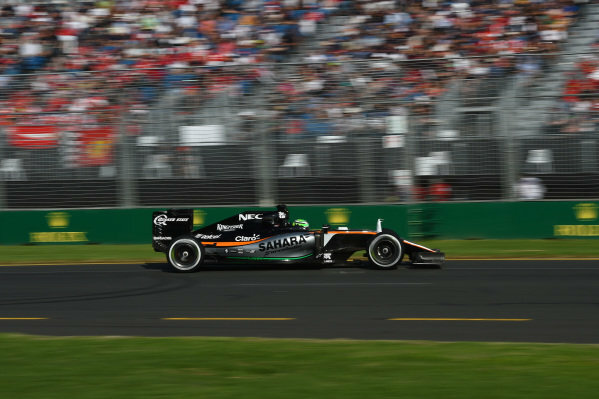 Sergio Perez (MEX) Force India VJM09 at Formula One World Championship, Rd1, Australian Grand Prix, Race, Albert Park, Melbourne, Australia, Sunday 20 March 2016. 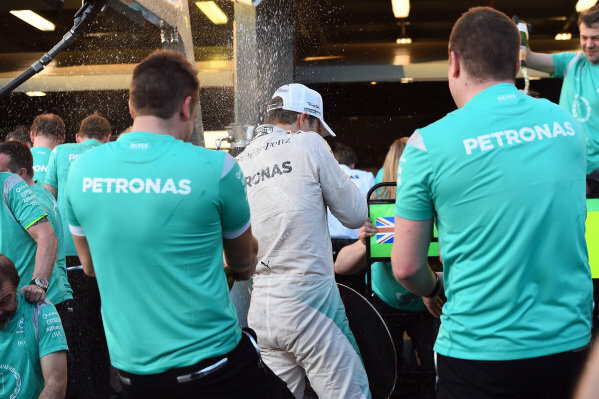 Race winner Nico Rosberg (GER) Mercedes AMG F1 celebrates with fans and the trophy at Formula One World Championship, Rd1, Australian Grand Prix, Race, Albert Park, Melbourne, Australia, Sunday 20 March 2016. 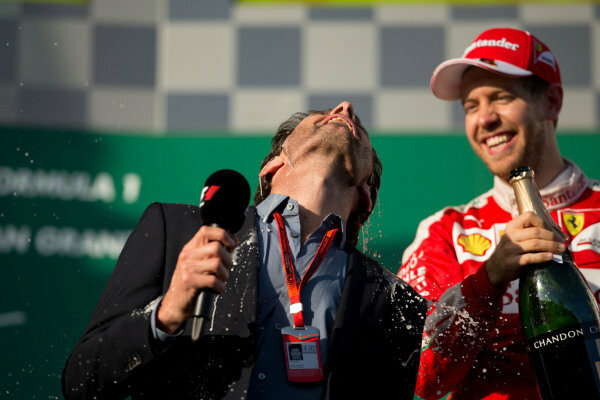 Sebastian Vettel (GER) Ferrari and Mark Webber (AUS) celebratewith champagne on the podium at Formula One World Championship, Rd1, Australian Grand Prix, Race, Albert Park, Melbourne, Australia, Sunday 20 March 2016. 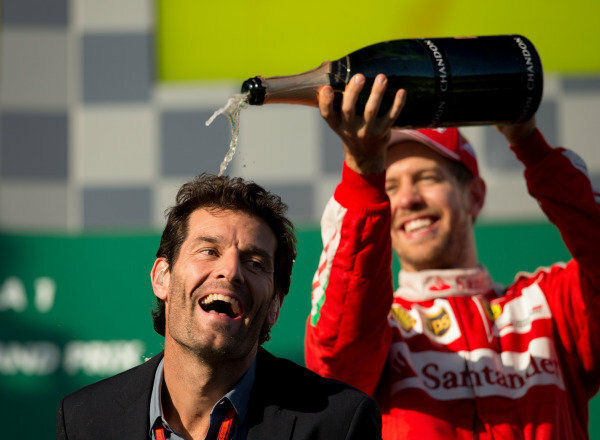 Sebastian Vettel (GER) Ferrari and Mark Webber (AUS) celebrate with champagne on the podium at Formula One World Championship, Rd1, Australian Grand Prix, Race, Albert Park, Melbourne, Australia, Sunday 20 March 2016. 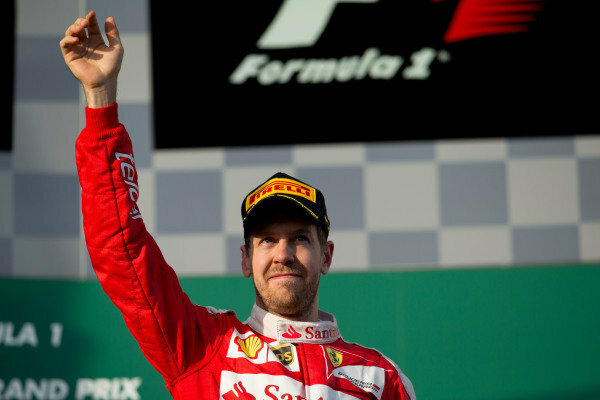 Sebastian Vettel (GER) Ferrari celebrates on the podium at Formula One World Championship, Rd1, Australian Grand Prix, Race, Albert Park, Melbourne, Australia, Sunday 20 March 2016. 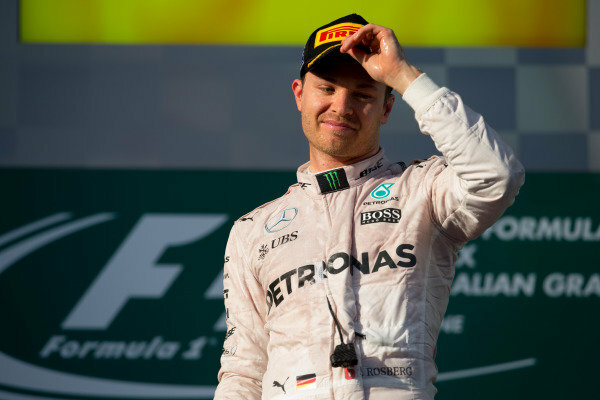 Race winner Nico Rosberg (GER) Mercedes AMG F1 celebrates in Parc ferme at Formula One World Championship, Rd1, Australian Grand Prix, Race, Albert Park, Melbourne, Australia, Sunday 20 March 2016. 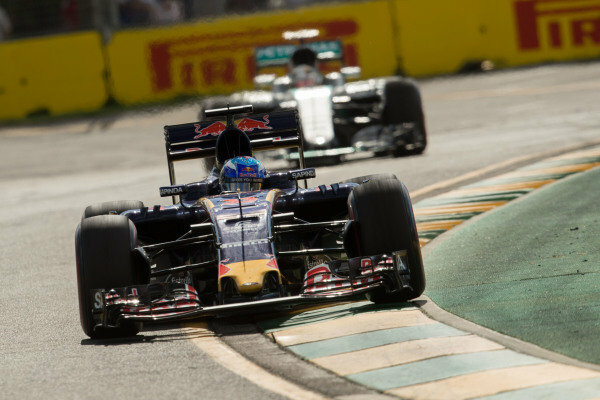 Max Verstappen (NED) Scuderia Toro Rosso STR11 at Formula One World Championship, Rd1, Australian Grand Prix, Race, Albert Park, Melbourne, Australia, Sunday 20 March 2016. 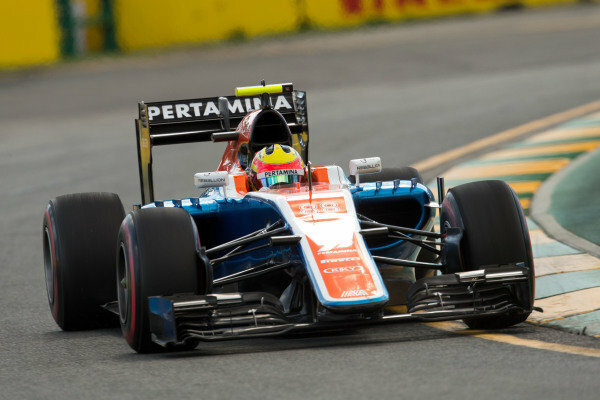 Rio Haryanto (IDN) Manor Racing MRT05 at Formula One World Championship, Rd1, Australian Grand Prix, Race, Albert Park, Melbourne, Australia, Sunday 20 March 2016.